Does Money seem stressful to you? Does it always seem like there is never enough money to do all the things you want to do in life? What about the future- are you set financially for that? 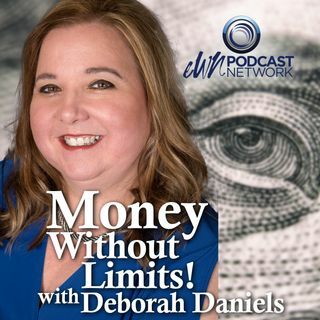 Tune in to learn how to live a life where Money Without Limits is your success story! Ep 1 What's It All About?